Since announcing its plan to build 2 to 3 million electric cars a year and to unveil 30 new models by 2025 – across all its brands (VW, Audi, Porsche, etc. ), Volkswagen has been rumored to be planning to build one or more giant battery factory to support this plan. Just a few weeks after unveiling its own new battery Gigafactory for electric vehicles in Germany, Daimler is now announcing a new $740 million battery factory project in China. After the ‘Dieselgate’ scandal, Volkswagen has come out as one of the major automakers most committed to electric cars. Earlier this year, the company announced its plan to build 2 to 3 million all-electric cars a year and to unveil 30 new models by 2025 – across all its brands (VW, Audi, Porsche, etc.). 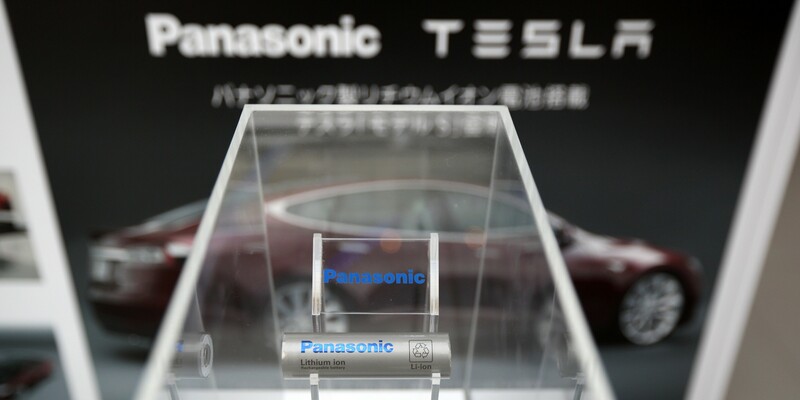 Tesla is aiming for similar volumes and we all know what the company did in order to secure the battery supply to support that kind of electric car production; the Gigafactory. Earlier this year, an insider report came out saying that Volkswagen was about to present to its board of directors a project similar to Tesla’s Gigafactory and build a ‘multi-billion euro battery factory’, but Volkswagen CEO, Matthias Müller, later denied the plan. Daimler announced today an important €500 million ($543.5 million) investment in a new battery factory in Kamenz, Germany, through its ACCUmotive subsidiary. The company already has a relatively small battery plant at the location, but it purchased 20 hectares of land adjacent to the existing plant and plans to build a new factory to produce li-ion batteries for the electric vehicles of its Mercedes and Smart brands. 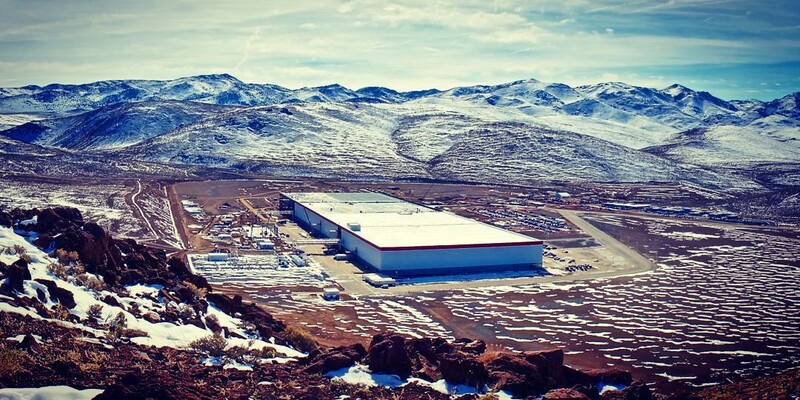 According to a new report from the Reno Gazette-Journal, the Tesla Gigafactory is still ahead of schedule, but it is falling short on job creation and capital investment projections for the project. It would be important to note that RGJ is making these claims based on the most recent data available – dated September 30 and June 30 – while comparing the numbers to the state’s projections for the end of 2015. South Korean news outlets are reporting that the electronic giant LG Chem will build a new factory to produce batteries for electric cars in Europe. 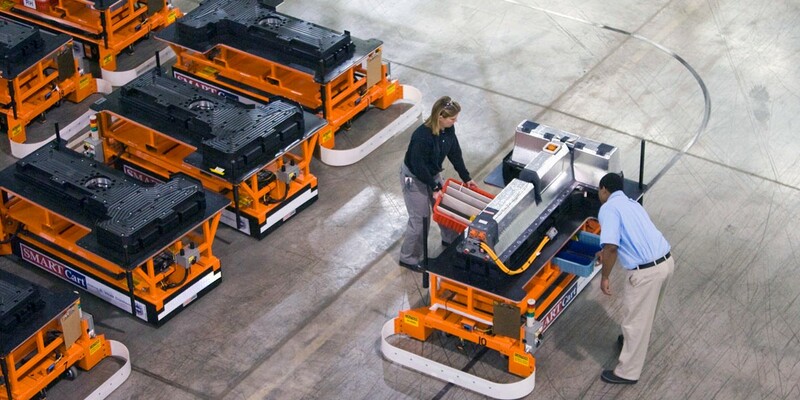 The new plant will reportedly have an annual production capacity of 50,000 battery packs, making it of similar size as the company’s Holland, Michigan plant where the company produces battery packs for the Chevy Volt and eventually the Bolt.